There are many different events that are specifically designed for women to encourage us as we see our lives transformed by the Gospel and share the Good News with our friends. 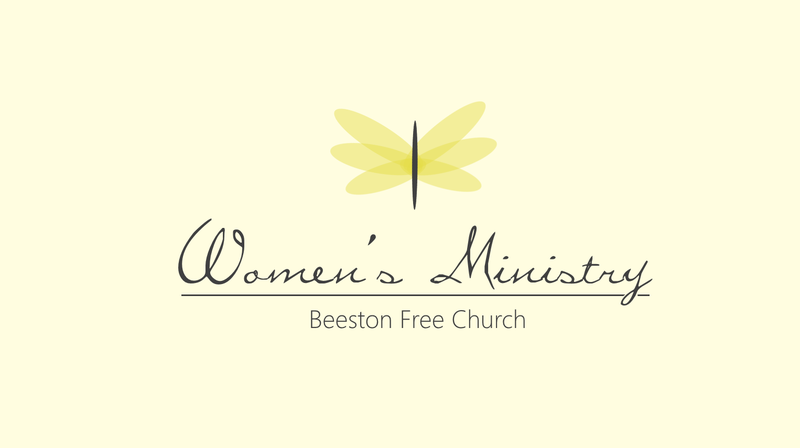 Connected is our initiative to help women at Beeston Free develop deep Christ-centred relationships. If you are keen to have 1-1 or want to run a discipleship group, we have resources and advice for you. 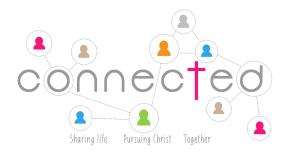 We can link you with women in the church, and find places for you to share life and pursue Christ with other women in the church. For more information email the church office. The Well is a new Bible study for women who work and can’t make it to Bethany on a Wednesday morning. Please come along if you’re looking for a place to study the Bible, deepen friendships, make new ones and pray and support each other. Find us on Facebook or speak to Ele Hawkins for more details. Our next meeting will be on Thursday 25 April at 8pm. Bethany is a Bible Study group for women of all ages which happens on Wednesdays during term time only from 10-11.30am. There is a creche available and plenty of time for coffee and chat afterwards!